Saturday nights just got a bit more Royal in the States! 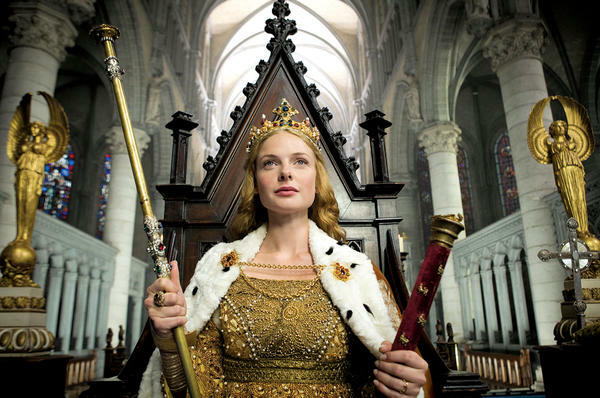 The new period drama ‘The White Queen’ premiered this past Saturday on STARZ. If you’ve read Philippa Gregory book ‘The White Queen’, then you’re familiar with the captivating story of Elizabeth Woodville, King Edward’s IV wife. Elizabeth was a commoner who’s storybook beauty caught the eye of the King. Legend has is that King Edward was besotted with her from day one! Now that’s how you catch a man.